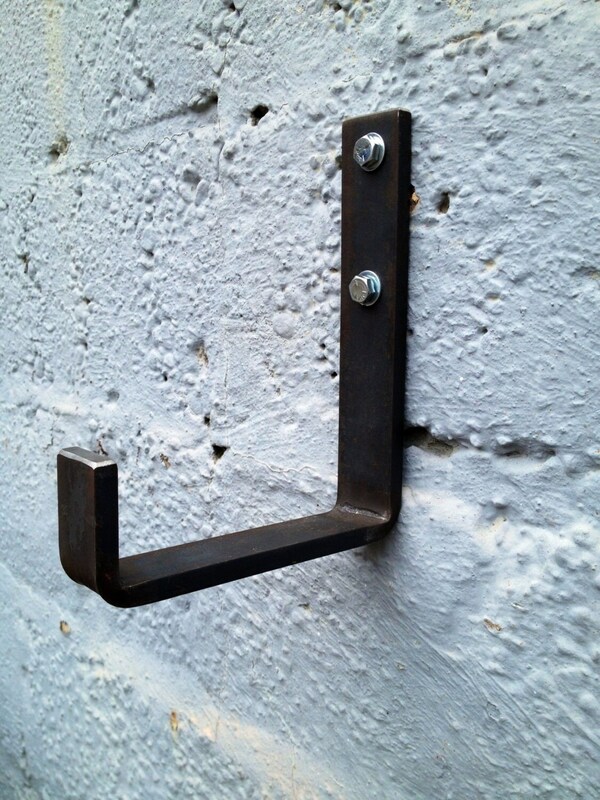 A durable storage hook that is up to the task of whatever you want to throw on it. 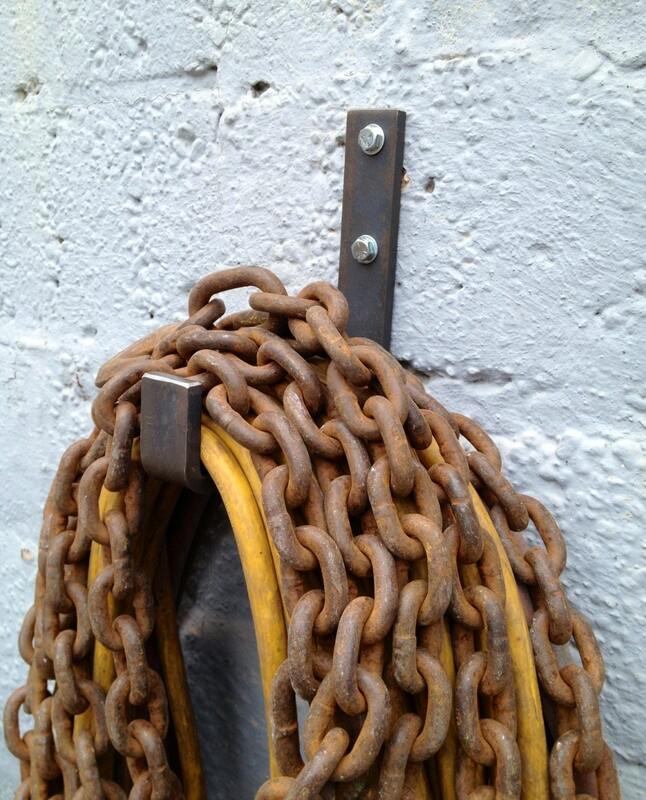 In most any welding shop, one is sure to find that there is no lack of cable, hose, wire, chain, ladders, or tools that just need a really tough wall storage hook, and can stand up to the challange of everyday hard service. Why should your home, shop, garage, or shed be any different, in the need for such utilitarian demands? 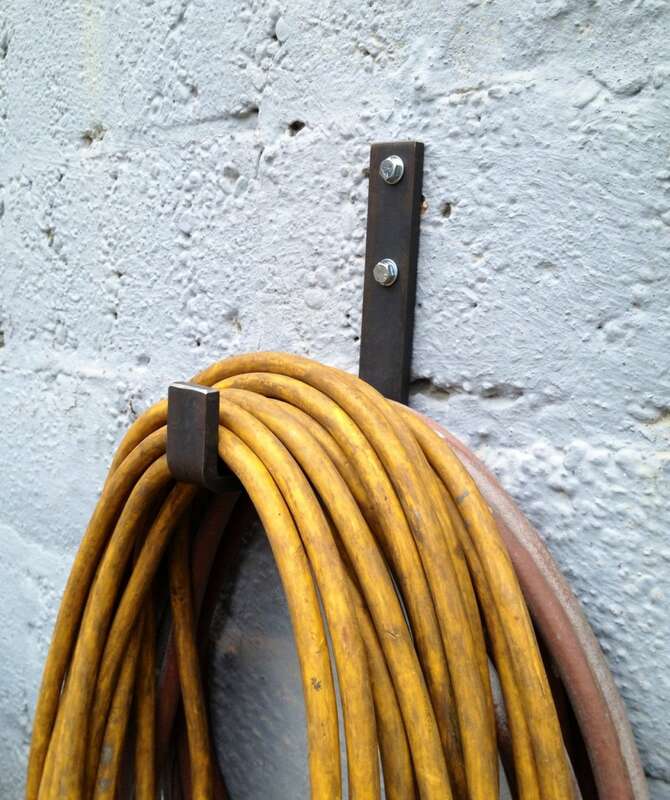 The Kotaigrill Welders Hook will answer the need for whatever you need to toss on it. 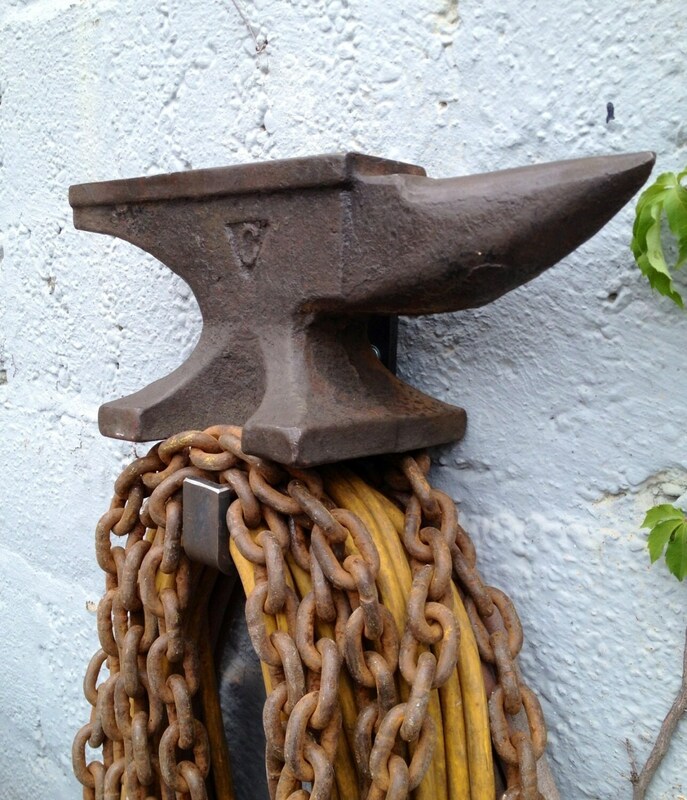 Made of two and one half pounds of solid steel bar, this hook is 8 1/4" tall, 6 1/2" deep, and 1 1/2" wide. 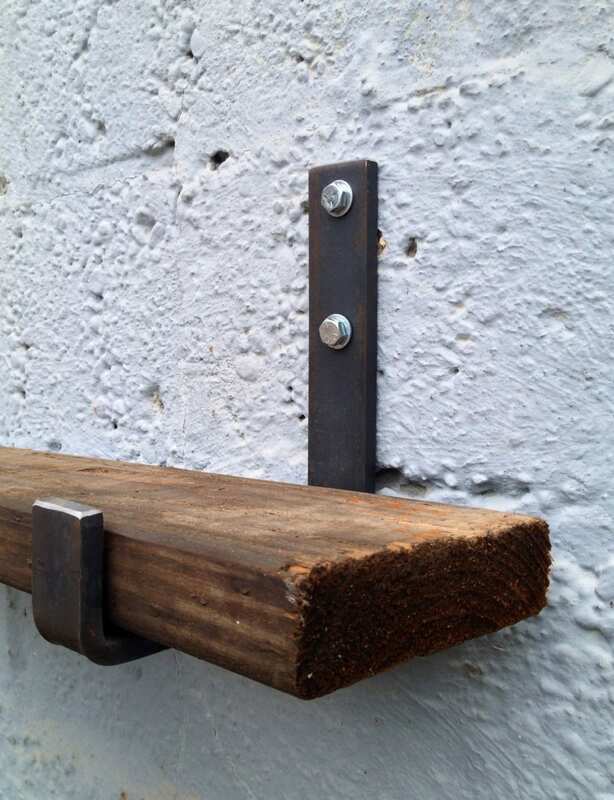 Ready for you to mount anywhere, with hardware you are to provide, this hook has two 3/8" mounting holes, and can accommodate a single piece of standard 2 X 6 framing lumber, if you were so inclined to use it as a shelf bracket.